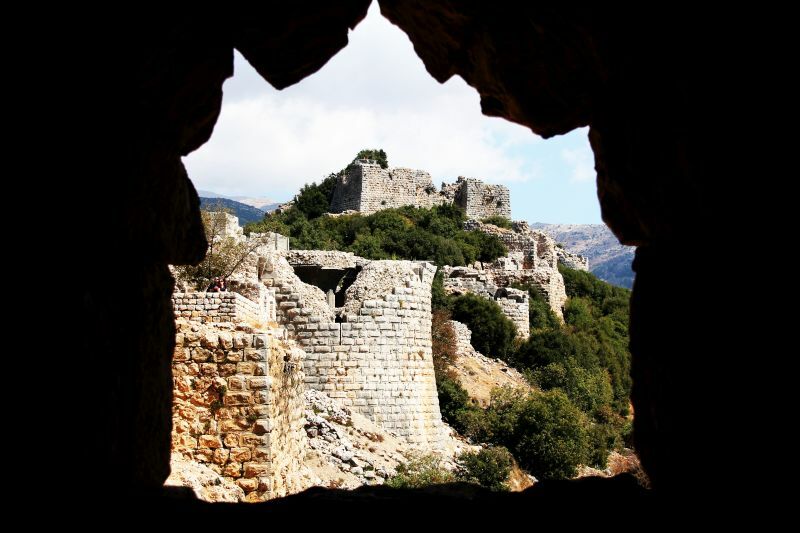 Soaring high on the slopes of Mount Hermon, Nimrod Castle – or Qal’at al-Subeiba in Arabic – dominates the main road from the ancient port of Sidon to Damascus and towers over the town of Banias, at the foot of the mountain. Inscriptions found inside the fortress mention a local ruler from the Ayyubid dynasty, who lived at the beginning of the 13th century, and the famous Mamluk commander Baybars, who restored the castle after the brief Mongol conquest of the area in 1260. Nimrod is therefore considered an example of Ayyubid architecture. 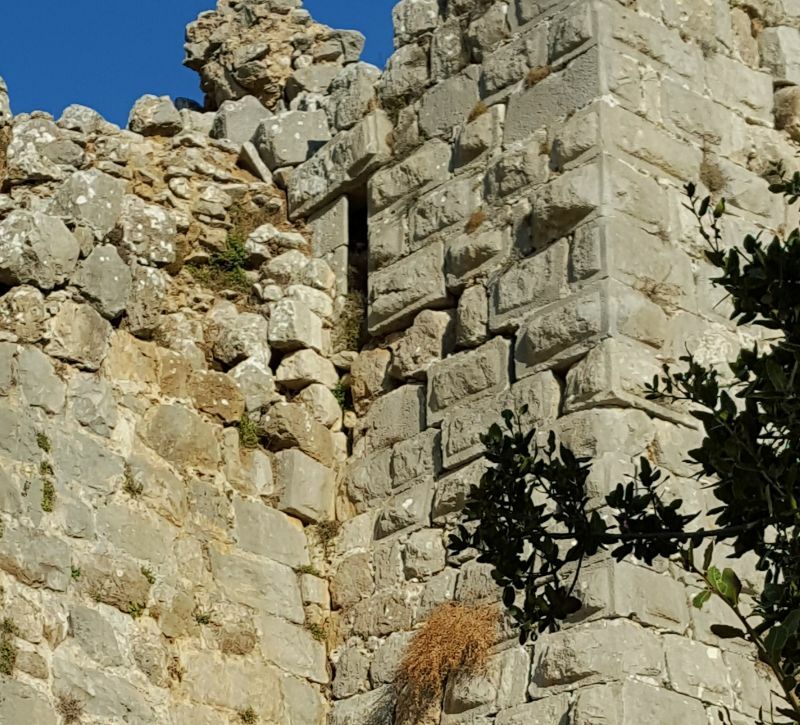 New research by Dr. Alon Margalit of the Tel Hai Institute, however, suggests that part of the fortifications date back to the second century BCE, during the Hellenist era. Crusader construction followed, on which the Ayyubid and Mamluk building was based. 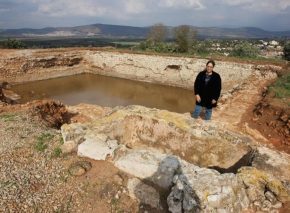 Aside from analyzing the castle’s varied architectural styles, Margalit examined the earthquake damage to its walls. Major seismic activity shook the area in the year 749 – in what’s known as the “Sabbatical Earthquake,” because it occurred during a Sabbatical year in the land of Israel – and in 1202. While the older parts of the castle bear the impact of both earthquakes, the Crusader sections are in better shape. For instance, one tower built in the Hellenist period collapsed in 749. Massive blocks were strewn as rubble, over which Crusader elements were constructed. These in turn were damaged in 1202, but that quake was less severe, so the new tower survived. The Ayyubid and Mamluk features of the castle are the most intact, as they were built after the two big quakes and experienced much smaller tremors in the 18th and 19th centuries. The orientations of the cracks in the walls also allow researchers to construct a unique “footprint” for each earthquake, judging whether the earth shifted in a north-south or east-west direction.